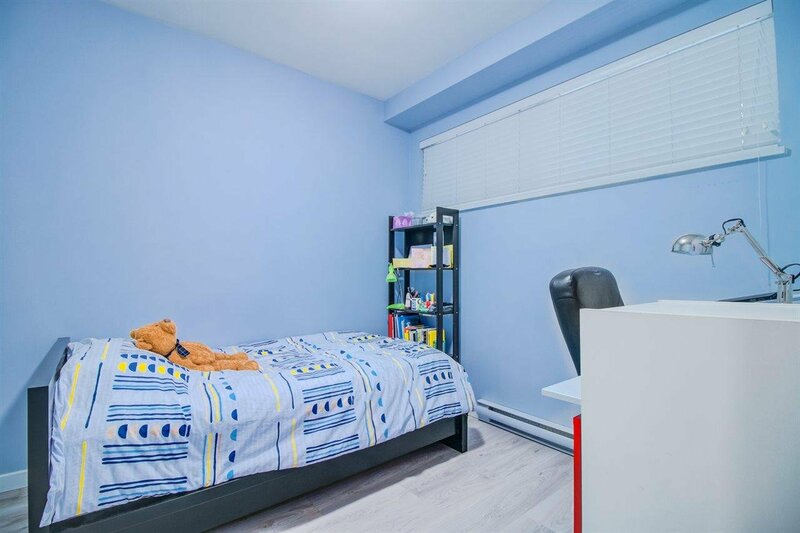 Central location. 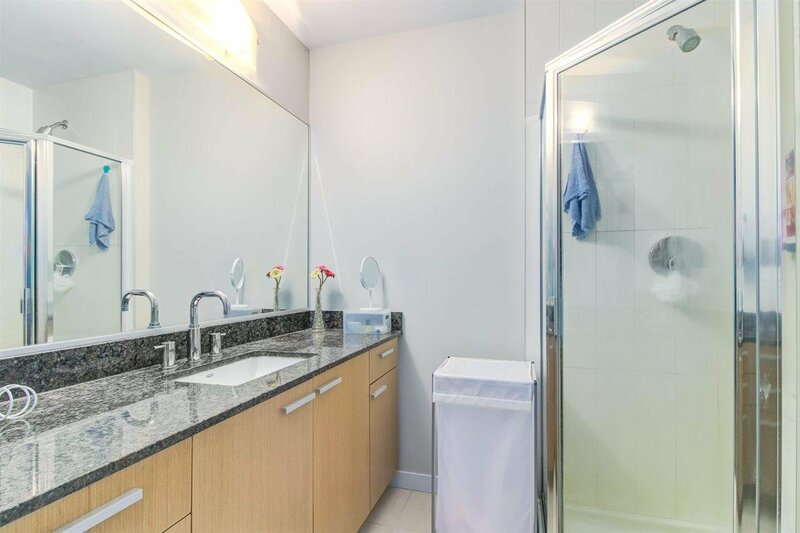 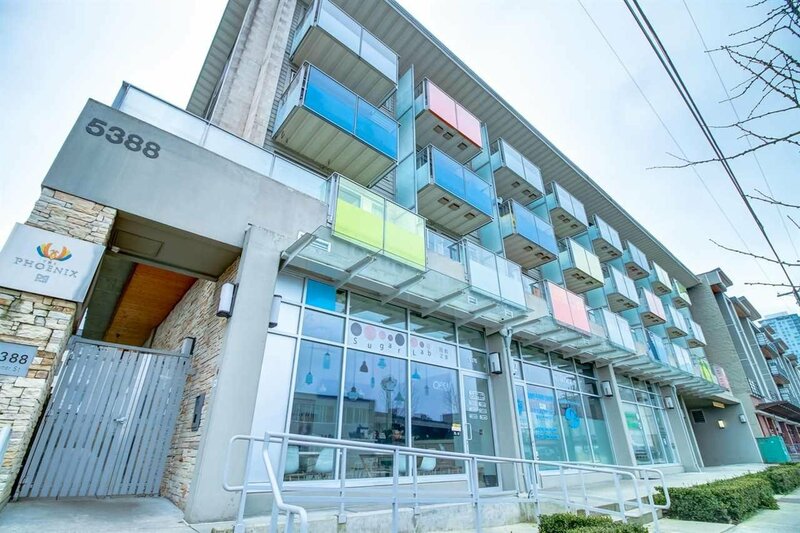 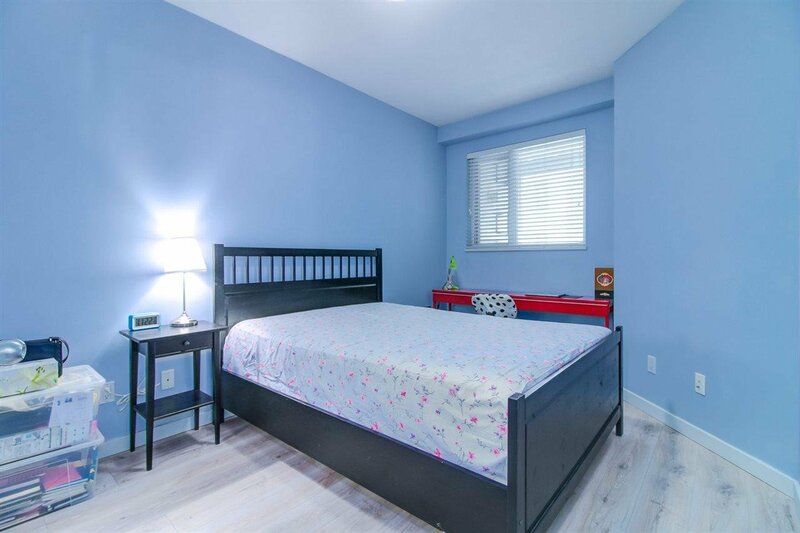 5 minutes walk to Metrotown Centre and sky train station. 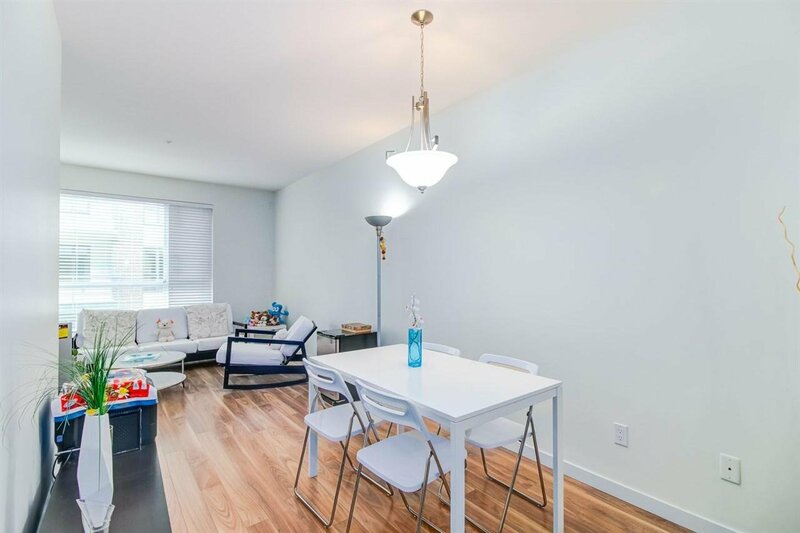 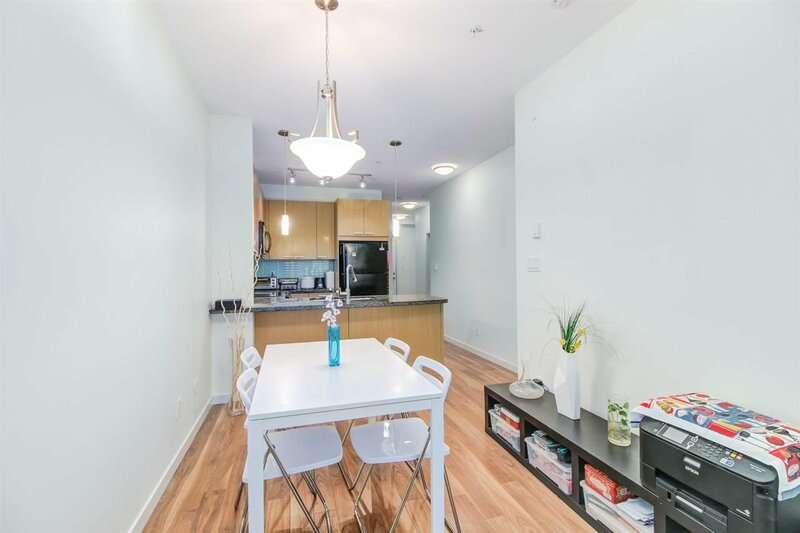 Spacious and bright Spacious 2 bedroom + 2 bathroom with 9' ceilings and sky light & a sunny patio. 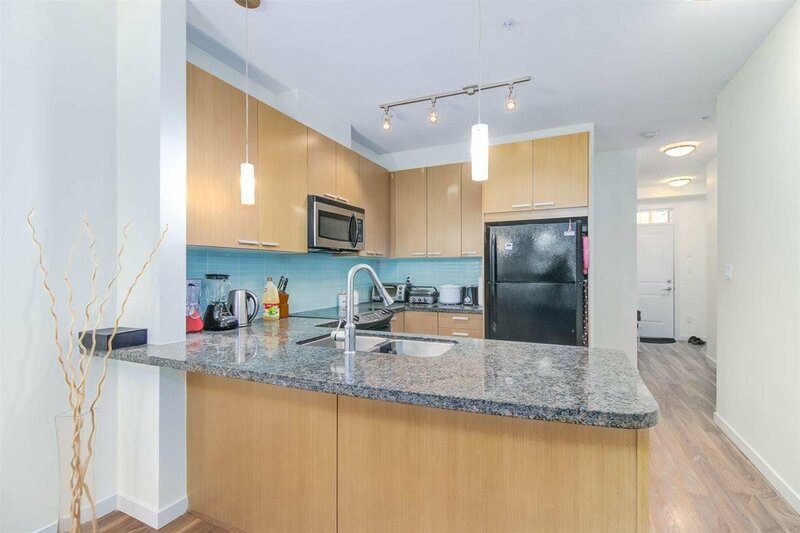 Open concept layout, gourmet kitchen featuring stone countertop and high end stainless steel appliances, laminate floors and many more.